Tired of chasing leads? Let Inbound Marketing do the work. Years ago, running a marketing campaign meant developing creative assets, writing a check, and crossing your fingers that results would follow. 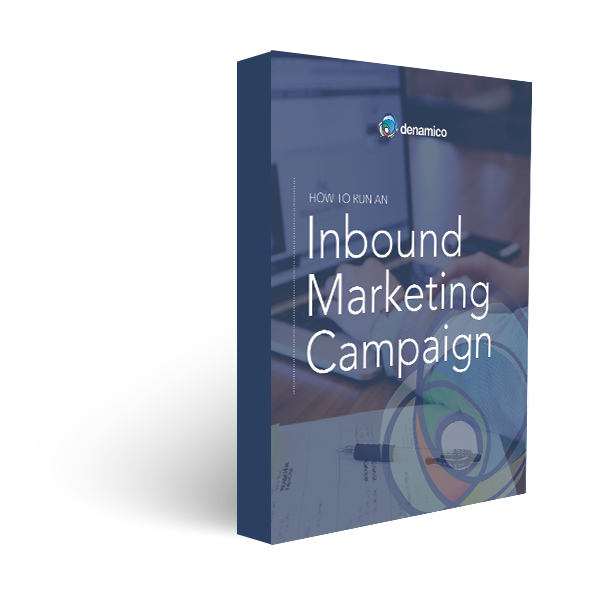 With this free checklist, you will have a new framework for campaigns that solves all of these common marketing problems.